Titleist have today announced the launch of their new line of Titleist 718 irons – featuring the powerful distance and ultra–forgiveness of AP1, the tour–proven consistency of AP2, and the introduction of AP3, the longest, fastest Titleist players iron ever. 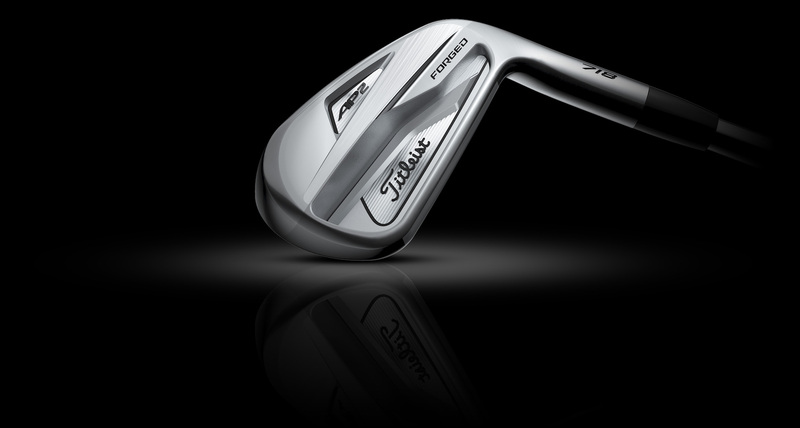 The new range is designed to provide dedicated golfers with the breakthrough technology and proven performance that have made Titleist the #1 iron on the PGA Tour since 2005. 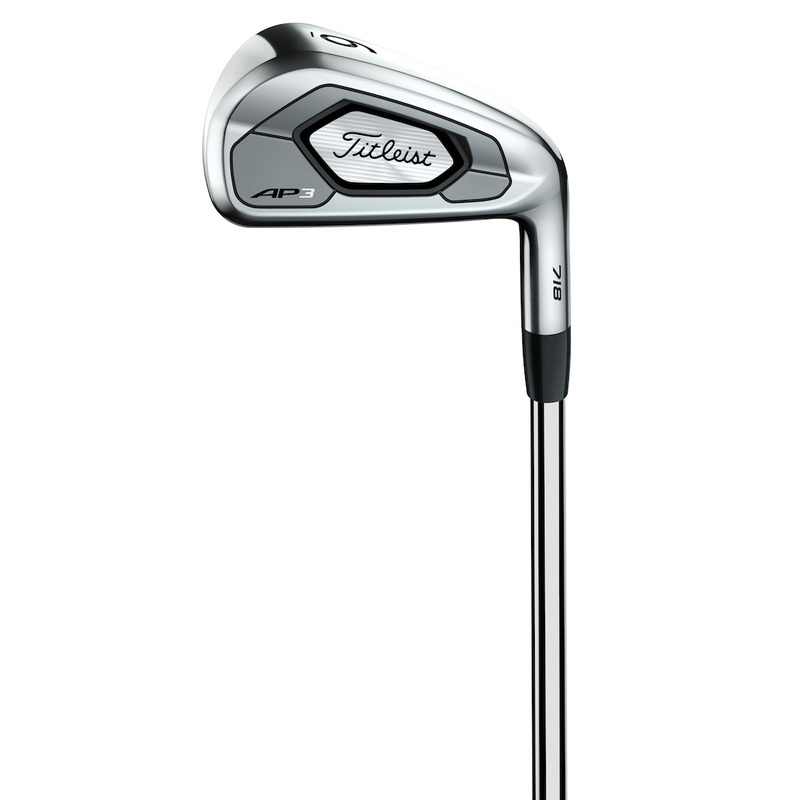 Available in golf shops worldwide from 29th September, Titleist’s 718 iron lineup offers six models – AP1, AP3, AP2, T–MB, CB and MB – precisely engineered to meet the performance requirements of players at every level of the game. “Golfers trust Titleist to design and manufacture the premier irons in the game and not make any sacrifices. Our R&D team is relentless when it comes to improving iron performance and engineering new technologies into head profiles that look, sound and feel great. 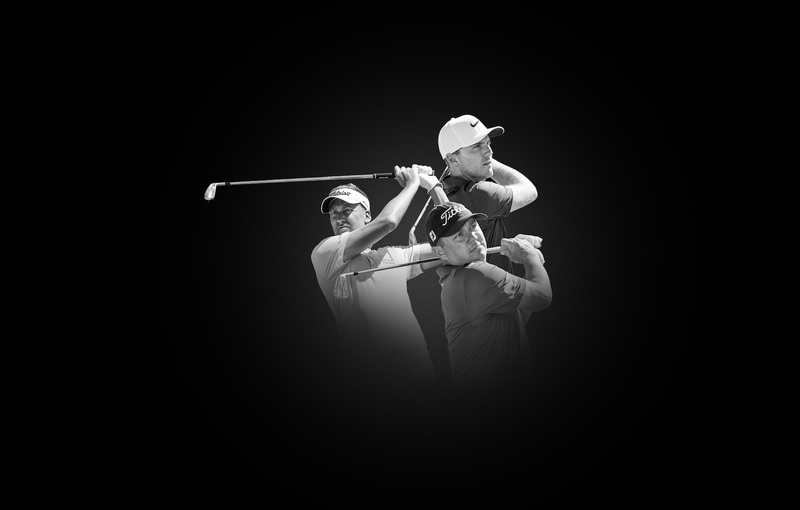 Following their debut on the European and PGA Tours in late June, Titleist 718 irons are now being played across the worldwide professional tours. 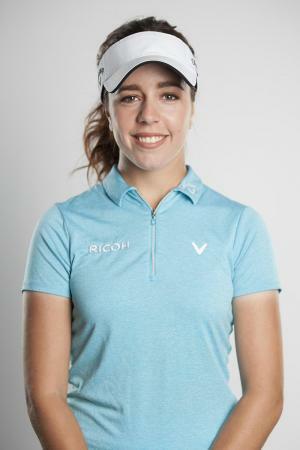 Rafa Cabrero Bello (MB) was first to find victory on the European Tour before Jordan Spieth (T–MB 3–iron) and Justin Thomas (MB) secured back–to–back Major wins for the new 718 irons at the Open Championship and PGA Championship, respectively. Jimmy Walker (AP3, MB), Bill Haas (AP3, AP2), Charley Hoffmann (AP2), Stephen Gallacher (T–MB), Ian Poulter (AP2), Steve Stricker (CB), Byeong Hun An (AP3, AP2, MB), Andrew “Beef” Johnston (MB) and Jason Kokrak (AP3, CB, MB) have also put new 718 irons immediately in play. “718 is about maximising MOI and ball speed, while maintaining the proper launch, trajectory and shot-stopping control that players need to hit greens more consistently. Irons are scoring clubs. It’s about hitting your number and stopping the ball close to the pin. 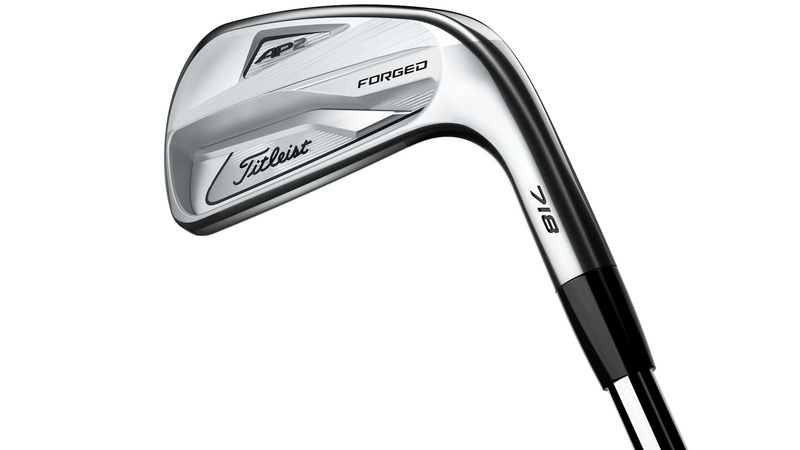 Longer and more forgiving than the previous generation, 718 AP1 irons combine classic Titleist look and feel with the game’s most advanced game improvement technology to produce an iron that is easy to hit, get the ball in the air and stop it on the green quickly. New 718 AP2 improves upon the technology and performance that have made AP2 the gold standard of modern tour irons. The co–forged, cavity back design provides ultimate playability with consistent distance and forgiveness, packaged in a tour–validated profile that delivers pure forged feel. 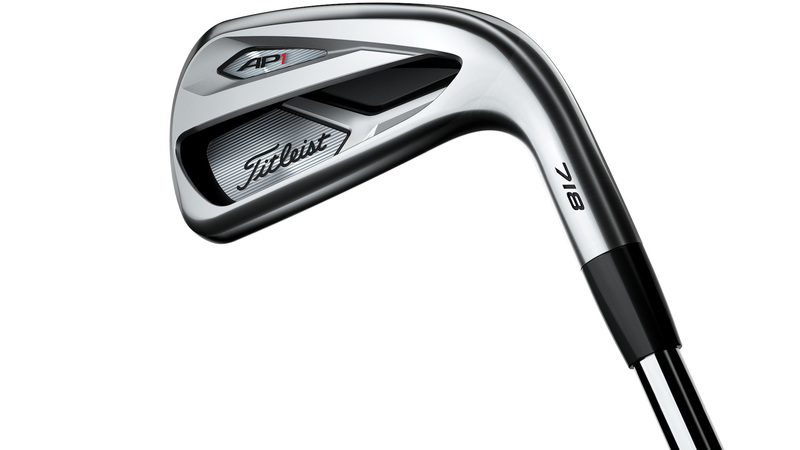 The player’s distance iron: an innovative hollow–blade design with high-speed face technology, AP3 merges everything R&D has learned from creating and advancing AP1 and AP2 irons to produce the longest, fastest Titleist player’s iron ever. The ultimate utility iron, 718 T-MB has grown into a full set of uniquely designed irons that deliver effortless distance at every loft in a technical, muscle–back shape. 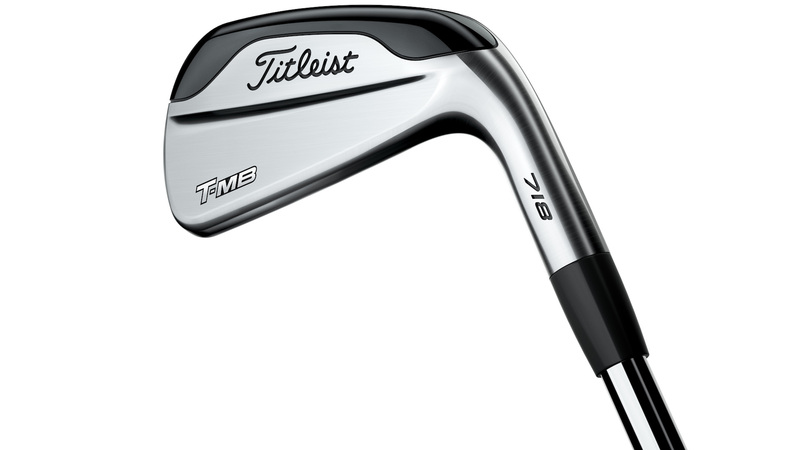 Initially developed as a high launching, player’s long iron, the hollow–body, multi–material design of T–MB produces a powerful combination of high launch and forgiveness with a playable trajectory.